Oklahoma received another poor state ranking from a media outlet. This time around it’s for retirement. 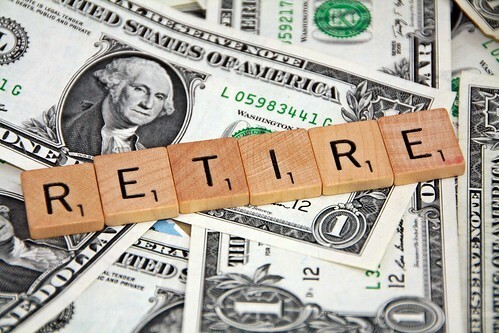 According to Bankrate, Oklahoma ranks in the bottom ten for states in which to retire. The site noted the state’s high crime rate and health care issues. Overall, the state came in eighth of the lowest ten states. Although this isn’t new material, it’s worth a discussion. These types of rankings are not based on tons of evidence, and are usually designed to get clicks, but it’s difficult to just shrug them off because the state is often ranked low in socio-economic categories and health. Its funding for education on the per-pupil spending level is also often near the bottom of all the states. My point is the larger story of the state’s history. Oklahoma, with its boom and bust oil cycles, is often considered a poor state in terms of its national image. Its annual poverty rate, right now at around 15 percent, is almost always in the bottom ten of all the states. Its annual household income ranking has been below the national average for decades. That doesn’t tell the entire story, however. The state does have a low cost of living and offers affordable housing. A $350,000 house in Oklahoma would cost well over $1 million in certain areas of the nation, and I’m not just talking about Malibu. There’s also land and wide open spaces. Both Oklahoma City and Tulsa have been rejuvenated in recent years, even though OKC’s urban sprawl, in particular, remains problematic. I can attest that our state’s health care systems have improved over the years as well. Things are getting slowly better. Perhaps, that’s how it will always be here. So is Oklahoma a bad place to retire? That remains entirely subjective and extremely personal. It can be related to family geography and income level. One non-scientific ranking doesn’t mean much, but the larger story does tell us we do need to improve the quality of life here.